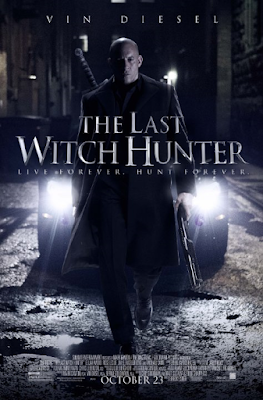 I was not optimistic about the “Last Witch Hunter”, for three reasons: I doubted Vin Diesel could fit in a world of magic, I wasn’t sure if the screenwriter and director would be talented enough to put witches in our era and still make a believable movie and the poster seemed like a “Blade” rip-off. I was right on all accounts. The “Last Witch Hunter” starts with Diesel having a beard and long hair, which is unintentionally funny and fake-looking. The battle which follows is so poorly directed that when it ended I didn’t notice. Then we have another bad movie characteristic: narration. The guy impersonated by Michael Caine tells us about his relationship with the hero. Shouldn’t we see this instead? Wait, we can’t, because Caine plays the corpse for the rest of the film. He is also called Dolan, which reminded me of Nolan and the “Batman” trilogy. Maybe that’s why he was so melancholic during the “Last Witch Hunter”, he was contemplating his career. At least in “Youth” (2015) he had the pleasure of being near Madalina Ghenea. Back to the movie now. The action, if you can call it that, is among the worst I have watched. There are no choreography or imagination and the locations used are dark, confined and bland. The hero’s enemies never do anything spectacular, which is disappointing, considering they are supposed to be ancient warlocks and witches. Kaulder simply tosses his blades and kills whoever makes the mistake of breaking the truce between the witches and the humans. The story is bad too. There is a betrayal as the necessary plot twist (do we always need a plot twist? ), which doesn’t work since the person who betrays and the one betrayed have not been together for more than ten minutes (I am talking about on screen time). Narration appears in many scenes, as characters explain everything, how they feel, how others feel, what they are doing or what they did in the past. The romance is unrealistic, which happens often lately, as characters fall crazily in love immediately, hardly knowing each other. Kaulder saves a witch after the destruction of her shop and suddenly feels the need to comfort her, as if they were old friends. The romance supposedly answers the hero’s problem, loneliness. However, we hear other people saying Kaulder is alone but don’t see him alone, so this doesn’t work either. Couldn’t we just have him kill devious enemies in exciting places, with fantastic effects, blood and high tension? 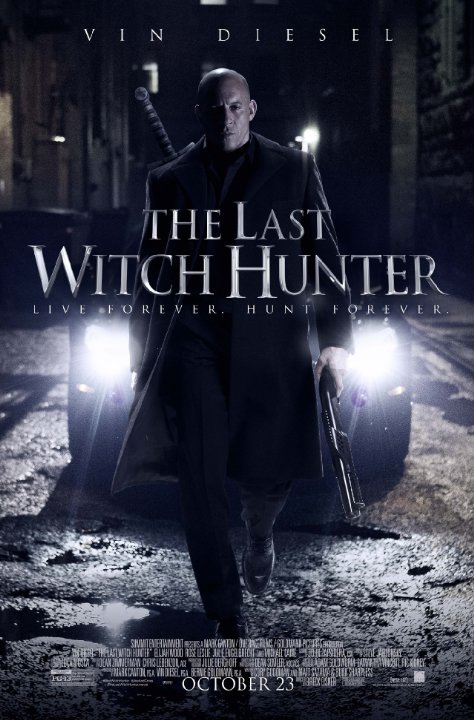 No, this could make the “Last Witch Hunter” entertaining. 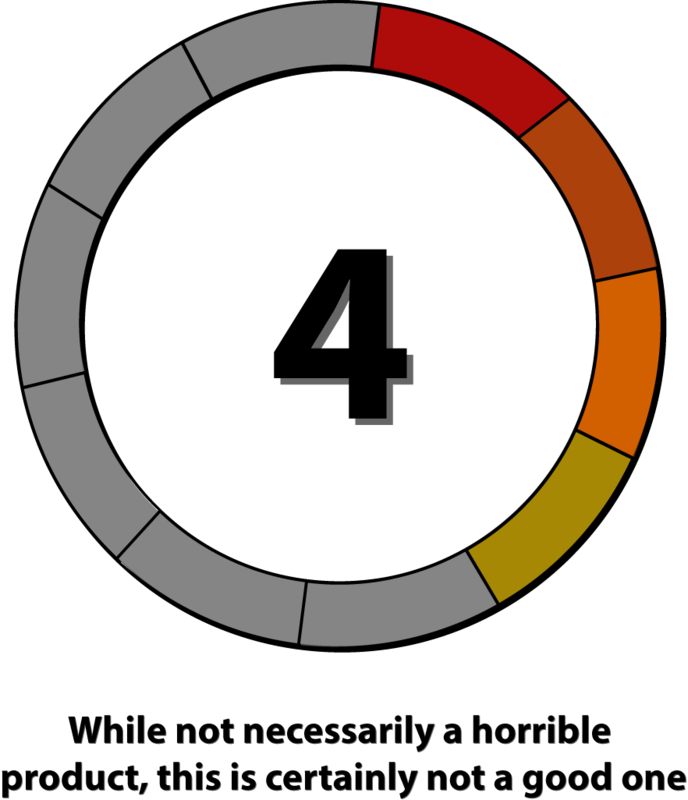 As for the cast, it is inadequate. I have already talked about Diesel not being appropriate for the main role. Rose Leslie, who plays the witch who helps him (although she believes he is a monster), adds nothing to the movie’s appeal and Elijah Wood is annoying, with his intense look. Julie Engelbrecht has the right face for the witch queen but we never get to see it under all the make-up and special effects. Why do bad guys have to be ugly in Hollywood? Can’t they get some inspiration from the Japanese, who make villains interesting both in terms of behavior and appearance? 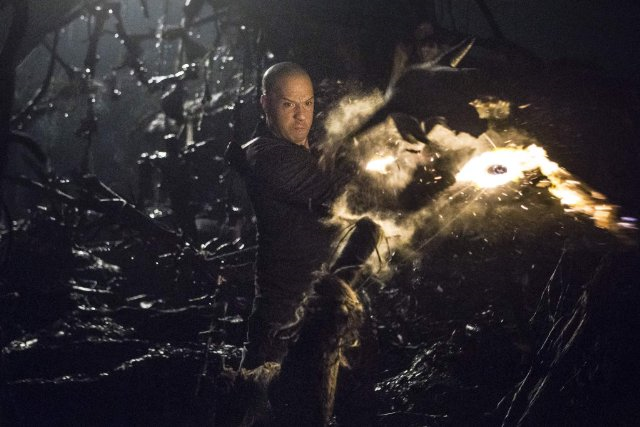 The “Last Witch Hunter” is a third rate production and fails in every category. Its story is written hastily, its pacing suffers, the characters are predictable and the magic is unexciting and inconsistent. According to imdb this cost 90.000.000 dollars but I just can’t believe it; even “Blade 3” was less tiresome.